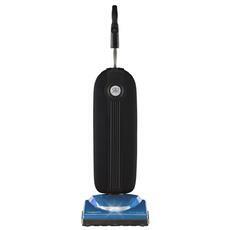 Perfect for bare floor cleaning jobs, without the hassle of a cord. 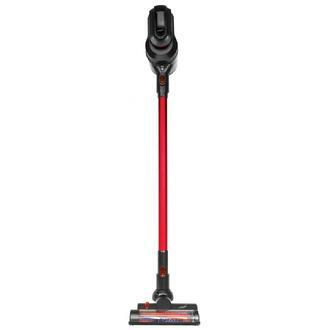 Design is similar to Dyson but costs about a 1/3 less. Very easy to use. Very light and powerful. Brush is easy to move across different surfaces.